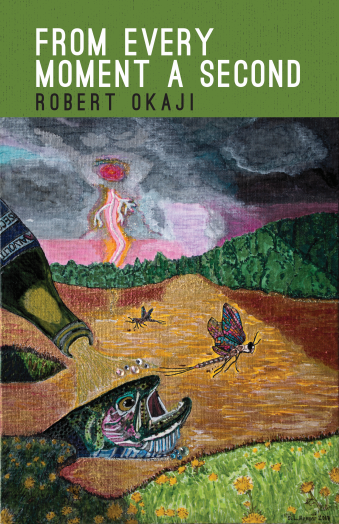 This entry was posted in From Every Moment a Second, Poetry and tagged chapbook, creative writing, grief, life, philosophy, poems, poetry, reading, relationships, writing by robert okaji. Bookmark the permalink. Overall nice as usual. Dig the ending. I have been waiting for someone to use the word particulates… for selfish reasons. 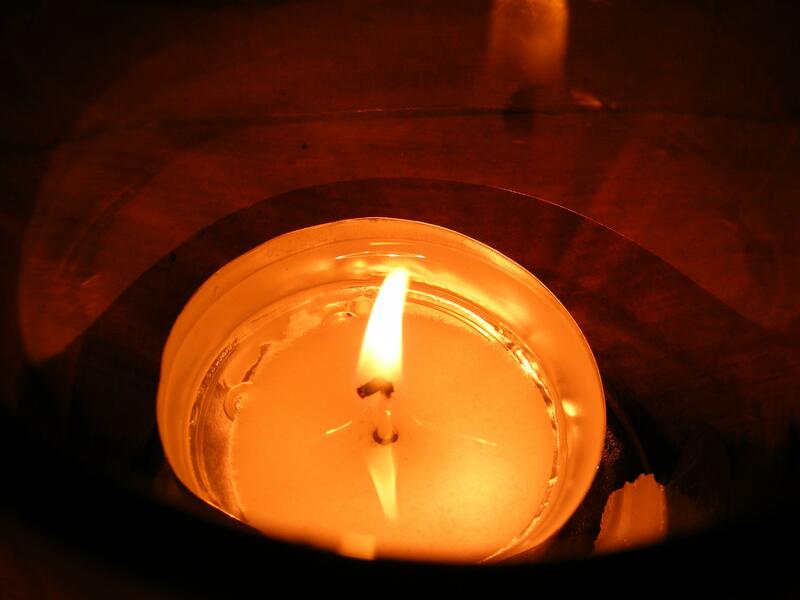 It is used in my poem, a little encouragement. Thus, have I been encouraged. Thanks! So much of anyone’s life experience is “Intractable. Impermanent.” – memories certainly are not to be relied on, not reproducible. The context here of flame where once a house is powerful because houses DO wash away, and because it conveys impermanence of just about everything one might get attached to. A truly potent poem! When I was young, the concept of impermanence didn’t really resonate. Now, I see evidence of it daily. This was sparked, at least in part, by the flood in Wimberley a few years ago. But little things fit the same pattern. Yes, these events are timeless, sad to say. The trick lies in accepting that impermanence without losing your investment in the details resulting in that moment. It gets easier to accept as the years roll by. Along with impermanence, this poem speaks to me of the inevitability of disillusionment, which often embodies its own sort of awesome, even catastrophic beauty. Wonder in dashed hopes, in loss, in what vitality can and does rise out of the ashes, even alongside the ghost’s acceptance of its stilling corpse… This poem has always taken my breath away, but I’d never considered until this reading what it also gives… Brilliant! Pushing through that disillusionment can offer a glimpse of what may rise from the ashes. Oh, the possibilities! It is, indeed. Thank you. Thank you, Jay. Much appreciated.